Sony is making a bold play with the PS Vita Slim. The dedicated handheld market is one that’s vanishing, yet Sony is willing to bet its latest portable on it. 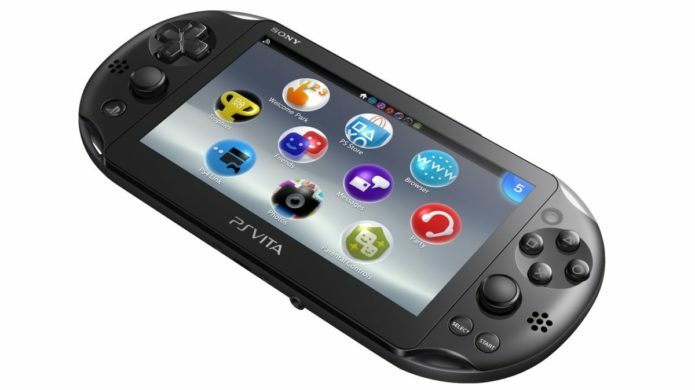 And with a £180 RRP (around US$290, AU$330), the PS Vita Slim is asking for more faith (and money) than its rivals. But if you’re out for a solid handheld and have the cash to splash, the good news is that you’ll be getting a superb handheld console.